Sedona Lace 88 Warm Palette Giveaway! Would you like to win this beautiful 88 Warm Eyeshadow Palette by Sedona Lace? 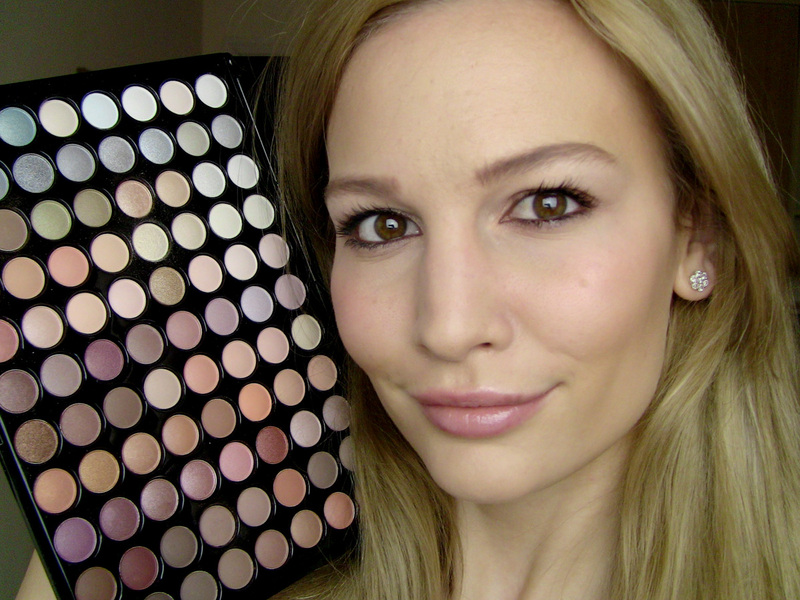 It's my favourite "go-to" palette for any neutral, everyday look! I reach for this more than any eyeshadow palette I own...it contains both shimmer and matte shades and the quality is amazing. To read my full review, click here. @AnnaSaccone and @SedonaLace : My fav lipstick is MAC Viva Glam Cyndi! 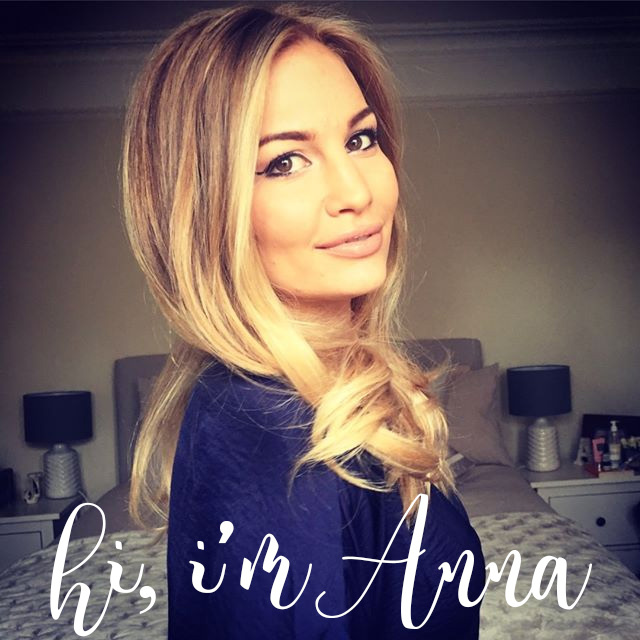 @AnnaSaccone and @SedonaLace : My favourite lipstick is Silk Naturals in Verve! 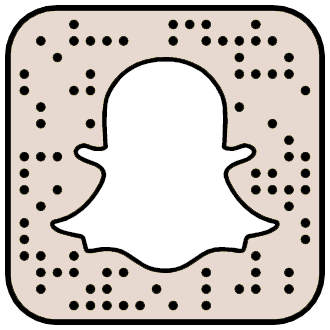 thanks for the giveaway Anna and Sedona Lace! "@AnnaSaccone and @SedonaLace my favorite lipstick is Clinique's Almost Lipstick in Black Honey - it is a beautiful sheer red."